Raise your hand if you knew what the heck a “Logroño” was! But because I have faith in you, I’ll take the former (today at least). Logroño is a small town of 150,000 people in northern Spain and my home last year. I consider it a village and I was randomly put there by Fulbright to teach English. Though a blessing and a curse some days, I wanted to break down the pros and cons of living in a village (pueblo in Spanish) and why I think a village life is worth considering. I think people choose one or the other for various reasons, and I hope this helps you prepare! Are you ready for life in the pueblo? Let’s find out why you should be living in a village abroad. In a small town you rely on transportation less. For those living on a budget, this is perfect because you don’t have to worry about daily transportation costs. However, do give yourself enough time in to walk and make it on time to work in the mornings when living in a village abroad. If you live somewhere with all the seasons, and its extremes, carry change to get on the bus, have carpool with co-workers set up, or buy a bus card for emergencies. You can also get a bike for those non-rainy or snowy days, and not have to worry about excessive traffic! If you are passionate about language-learning, and are deciding if living in a village abroad is for you, consider that villages have more people that would probably not speak your language. Thus, I highly recommend a village. Most locals in villages only know their official language, or an indigenous language that is not widely taught. This means you need to learn and speak their language when you buy groceries, go to the bank, order food, etc. With much practice and some intercambios, you’ll be fluent (or at least conversational) before you know it. Bonus Pro: Villages also have cheaper language classes! My Spanish class in Logroño was only 60 euros for 7 months! A small town is definitely more affordable than the city. My rent in Logroño was only 230 euros per month with everything included (utilities, heat, wifi), and it was fully furnished. This was 200 to 300 euros less than my counterparts in bigger cities in Spain! In Europe, that could be a roundtrip weekend flight and food. Pay less daily or monthly, to spend more on the weekends. Aside from the Rioja (wine), I would not say Logroño is the next hottest tourist destination…and that is 100% ok! I found that living in a village abroad means less tourists and a more authentic immersion experience because the local culture is not affected by capitalism and gentrification. Villages can be a bit quieter too and have more outdoor activities, within reach, than cities. You can even stumble on places you have never heard of too. I found the beautiful village of Laguardia, Spain right outside Logroño and loved it. Bonus Pro: Local culture has influenced wine tours in La Rioja! I’ve been to a bunch. Check them out here! Though Spain is known for their many fiestas and puentes, the villages take them very seriously. I’ve attended a wine festival, Carnaval, and San Bernabé , the latter celebrating the Spanish resistance of the French in La Rioja. Locals go all out for their holidays and cultural events so make sure you attend them! It is also a great way to meet new people, especially in Spain where the drinks flow so the nerves slow. They may not be Afropunk or Coachella big, but they are a great way to get know the culture and see the locals in action. I don’t know why this was something I aspired to, but I did and made Logroño feel homier! Small towns and villages provide more intimate opportunities to connect with people you meet. Hop around to find your favorite cafe or bakery, and consistently go there to talk with the workers. No, this isn’t creepy and you shouldn’t ask them to spill their whole life story after one or two visits. Don’t force it! Go there enough and the conversation (remember: language immersion) will happen eventually, because if you don’t look like a local you stick out and they will get curious about where you came from. Due to the lack of tourism, small towns and villages seem to be more homogenous than cities. In Logroño there were many African immigrant families (who were confused by my presence too), but I was one of maybe 5 African-American women in the town. If you are from an NYC, D.C., L.A., Chicago, etc. type of city, and thrive on international or diverse communities, a village life may not be for you after all. There will be stares and culturally-inappropriate questions or comments from time to time. Keep that in mind, because it can get emotionally draining inside and outside the classroom after a while. When I told my Spanish professor I was moving to Logroño, and not a big city, she told me that Logroño no tiene la marcha (which means the vibrancy, active life) like Madrid and Barcelona. She was right! Living in a small town or village means less bars and clubs. There were many that I liked, but in a village with only a few options, going out can become repetitive. Of course, this means you can find other things to do too, such as movie nights with your roommates or karaoke nights. This is subjective, based on the societal and cultural norms of your village, but definitely something to think about when choosing where you want to live. Though I’ve seen people find love in cities and villages, numerically there are not as many prospects when living in a village abroad. Not only are there less people to choose from based on village vs. city population size, but some cultures are more family orientated and the “traditional dating” you are accustomed to, may not exist in your new home. Also, if you are into dating events then a village may not be for you either; in my experience they are not common. However, Tinder has worldwide popularity and could be a viable option too. Just as language immersion was the biggest pro, this is the biggest con. Villages can be cheap and fabulous, but far from a big airport. It limits how early or late you can book your flights, because you need to factor in transportation availability to get back to your village. This doesn’t make travel impossible, just a bit longer for your travel days if you are living in a village abroad. 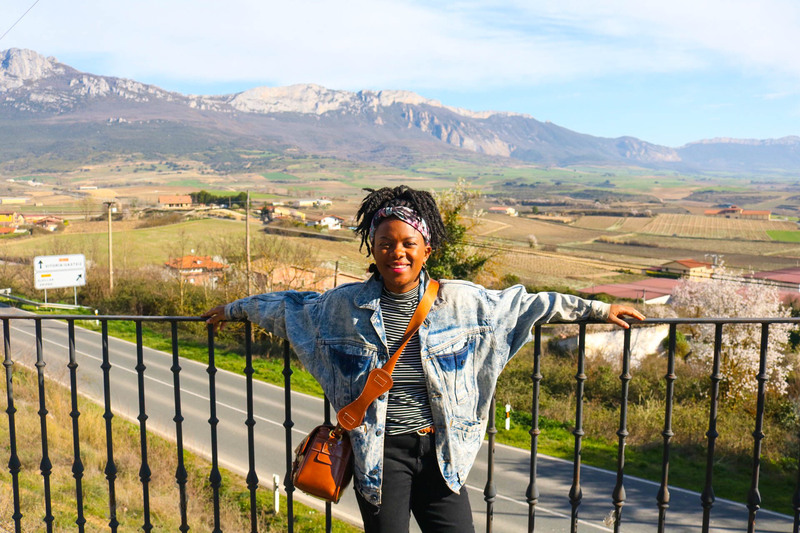 I was still able to travel once-a-month outside of Spain, which is more than enough because you still want to immerse yourself in the culture you’re living in. What do YOU really want out of your time abroad? That answer will guide you. Trust it. Make your own pros and cons list. None of these pros and cons apply to every place everywhere! Research whatever country, city, or village you go to beforehand. 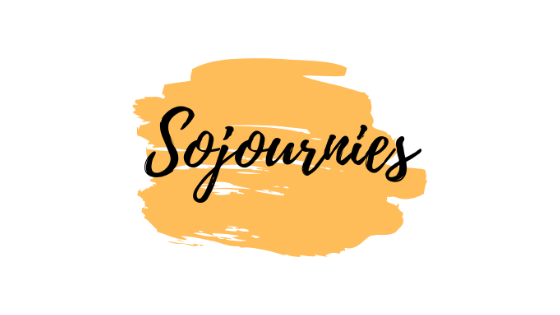 Reach out to travel bloggers, Instagram influencers, etc. to gage what life could be like in x city or town. The internet can be an amazing place for finding established travel communities, and to decide if you should even be living in a village abroad. The best way to find out, is to GO and test it out yourself. Thanks for reading! Pin it to save for later!